Can you imagine if, in addition to helping the planet, was still possible to have a significant energy reduction in consumption of your electric bill? 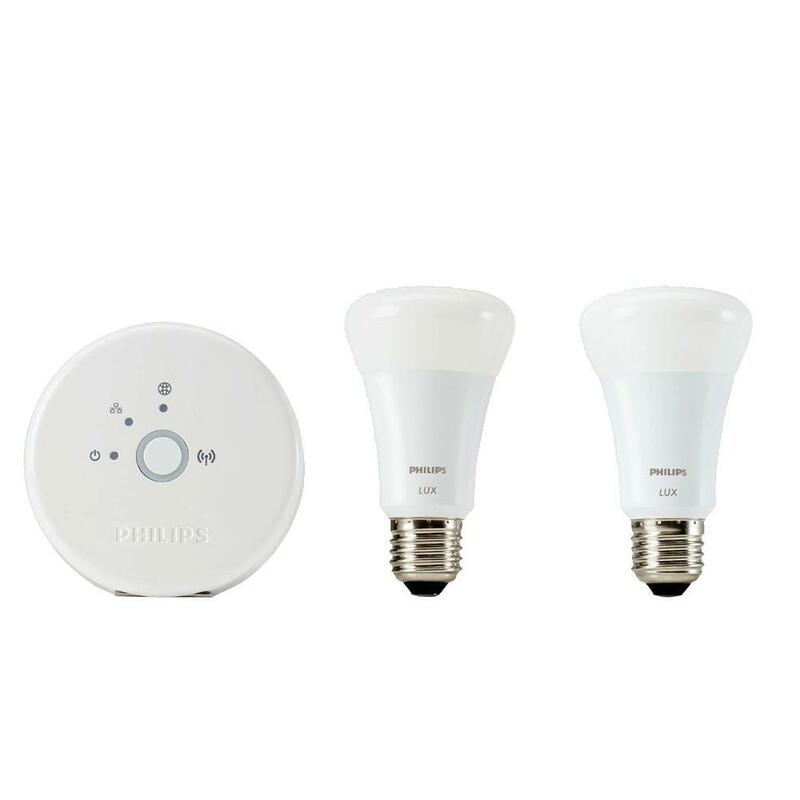 Even better if that all happened through the simple action to replace the common light bulbs LED light bulbs. Well, that is possible! 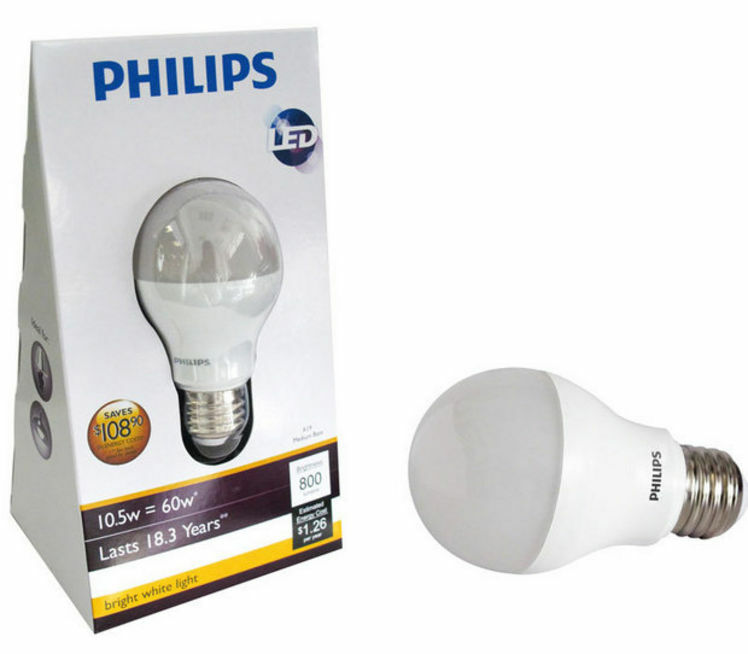 Learn why the LED bulb worth! 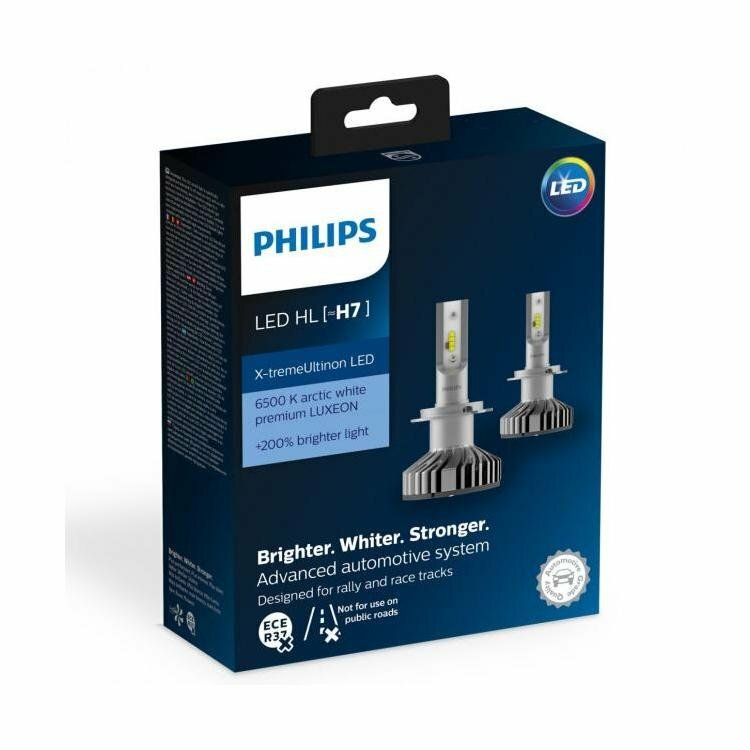 In addition to a strong trend today to replace the common light bulbs LED light bulbs offers a great advantage when it comes to durability and also financial economics. This is reflected in society in many ways and many companies to realize the real economy that the Exchange offers have replaced all your lighting by LED light bulb. 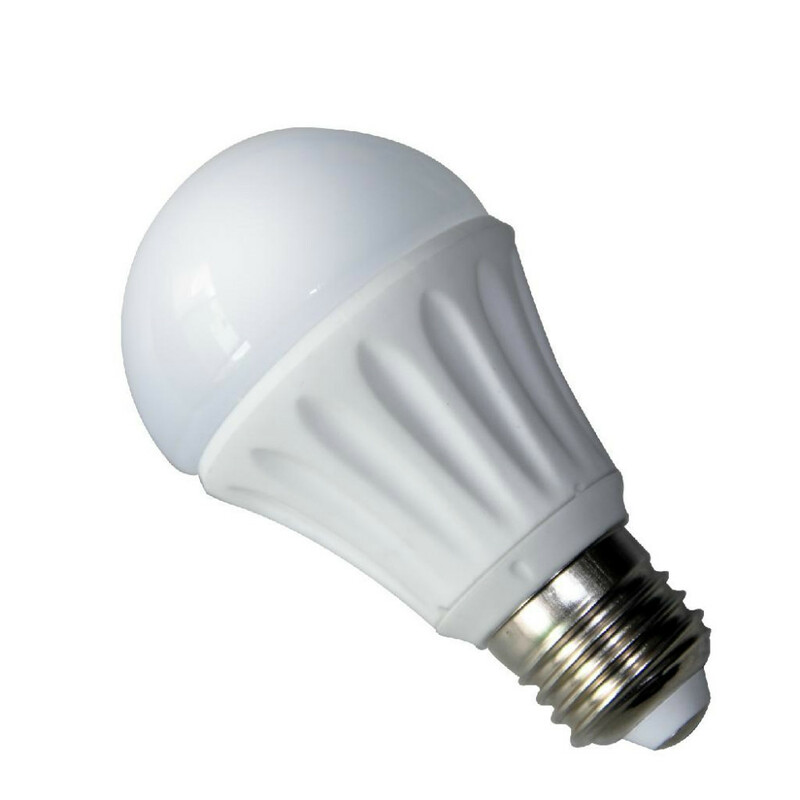 What you need to know there’s no longer any doubt is that the LED bulb provides up to 70% energy savings when compared to other lighting options besides that require less maintenance because it has a much longer shelf life. 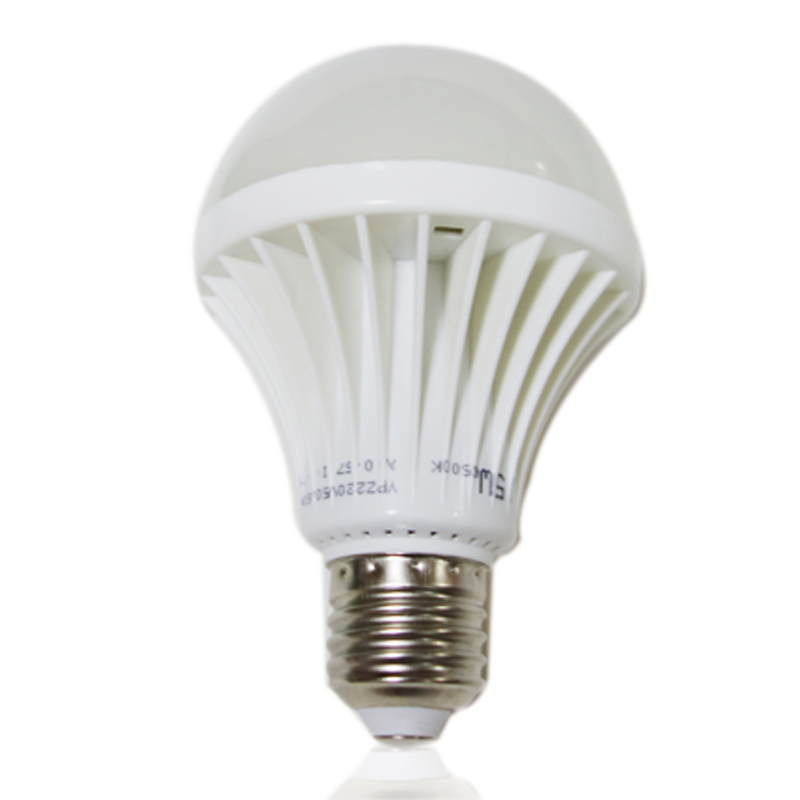 Let’s see some more important points that proves even more that the LED bulb worth. By the fact of having a solid state technology, i.e. 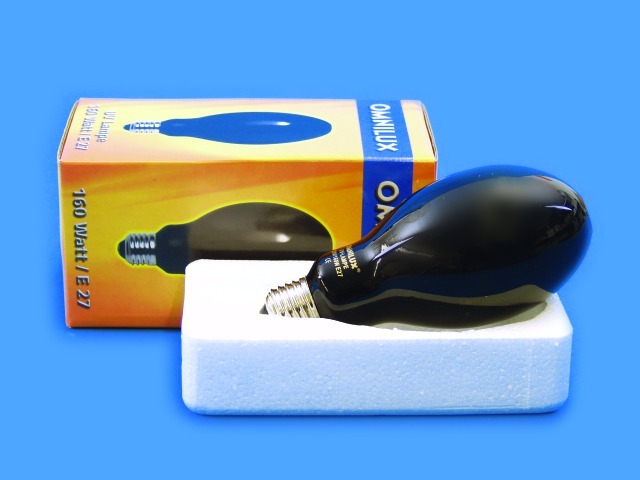 without filaments, LED bulb is more robust and resilient. 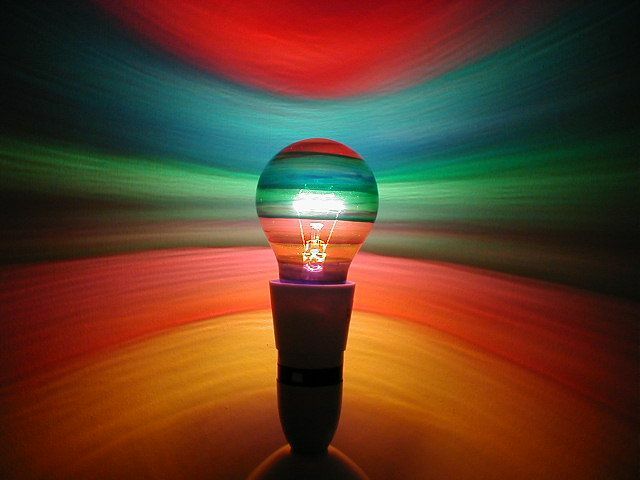 Its great advantage is that the energy that it consumes is converted into light, not heat. That means that there is no waste of energy consumed. 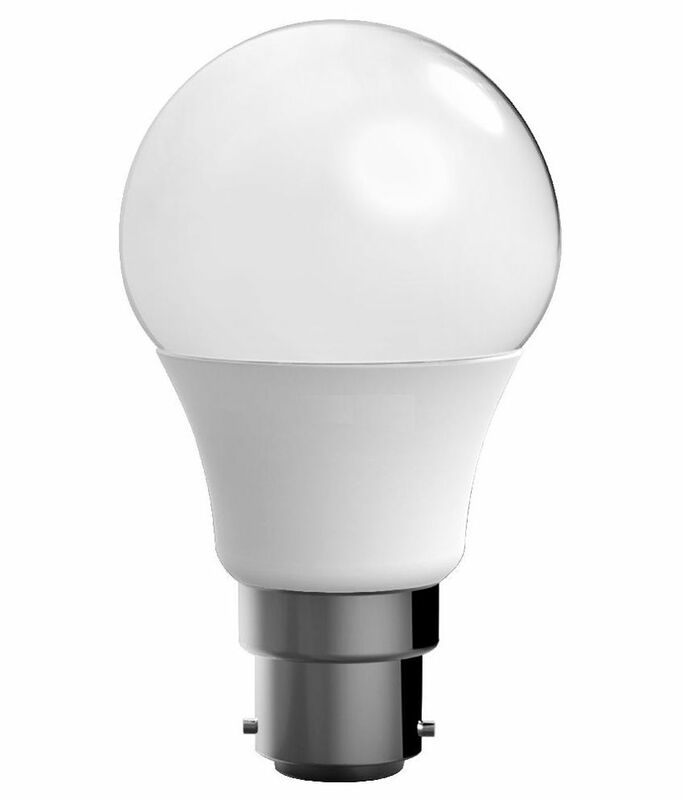 To have an idea, a tubular fluorescent lamp 20W can be equivalent to a LED tube lamp of 10W which generates savings of up to 65%. 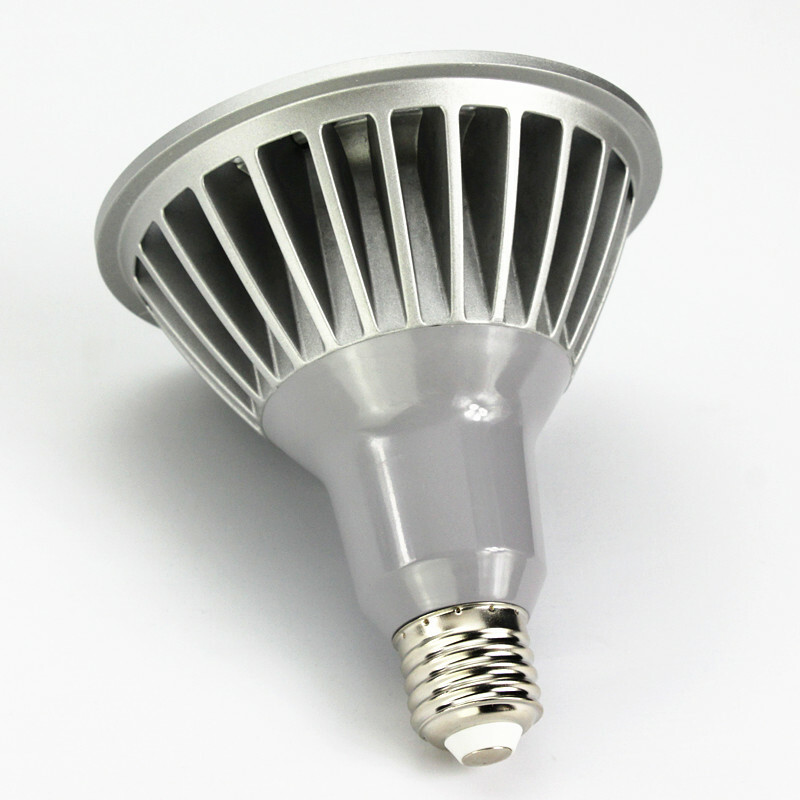 The economy offered by LED is very clear and your efficiency is much higher than the other. 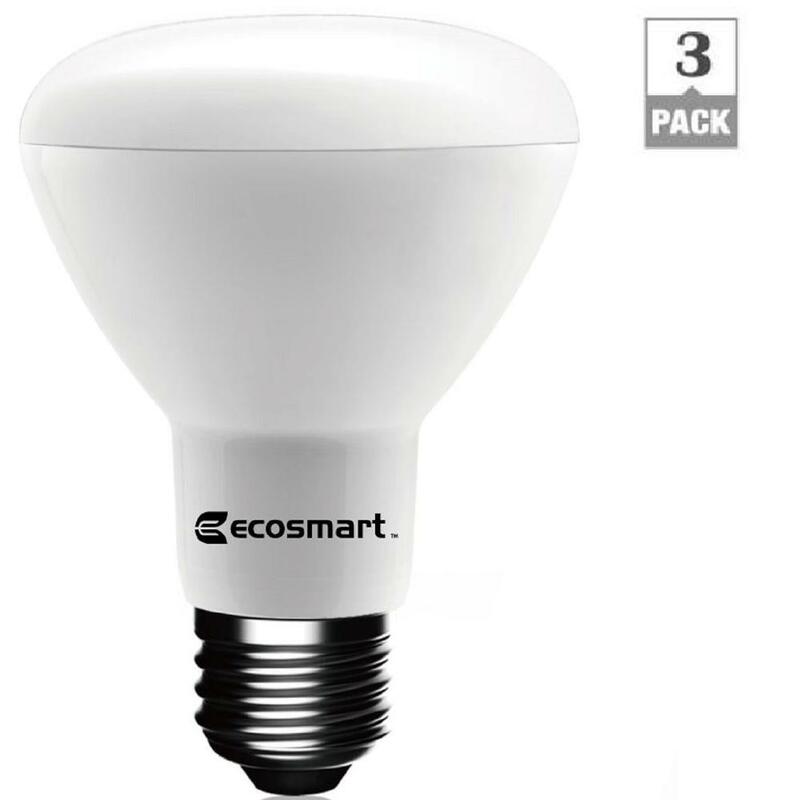 What you might not know is that the LED light bulb also features a much greater duration than other lamps may have a shelf life of up to 50,000 hours. 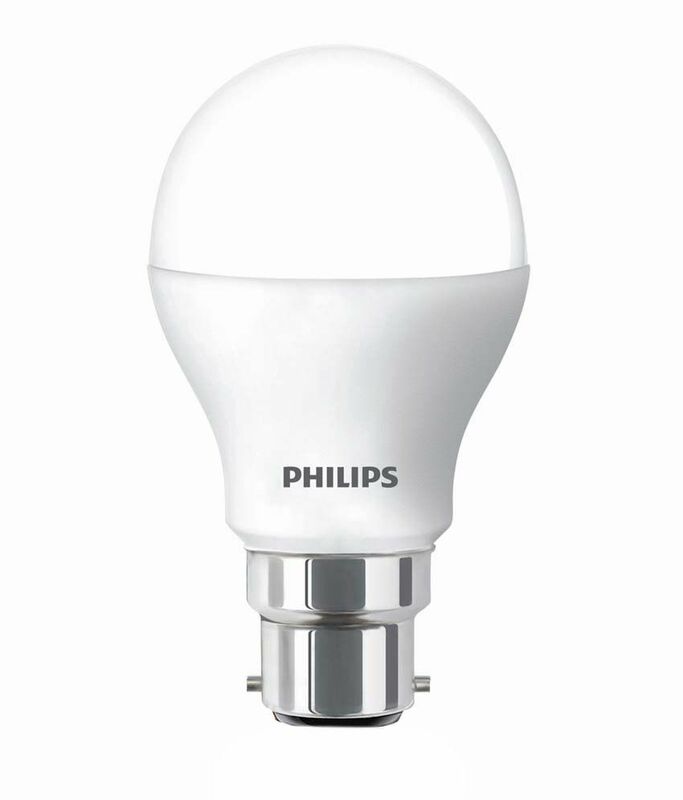 Compared to that, a light bulb, for example, has a shelf life of only 1,000 hours while the compact fluorescent feature a lifetime of 6,000, which is already far superior to incandescent but nothing compared to the lifetime of a LED. 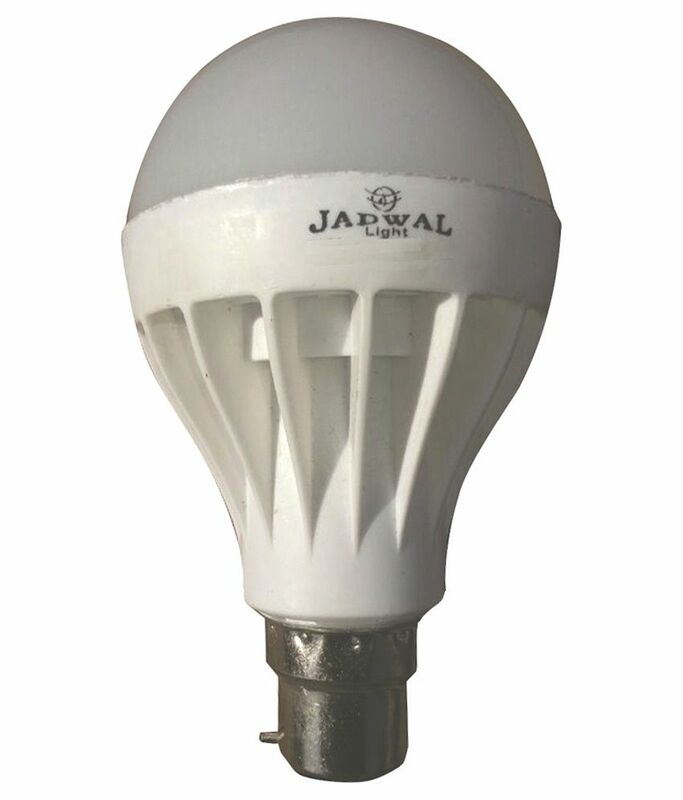 Comparing to another way then, taking into account the durability, a LED light bulb equals 50 incandescent or halogen lamps or 16 8 compact fluorescent lamp. In the long term this increases even more the economy generated by the replacement of lamps and that is why she worth. 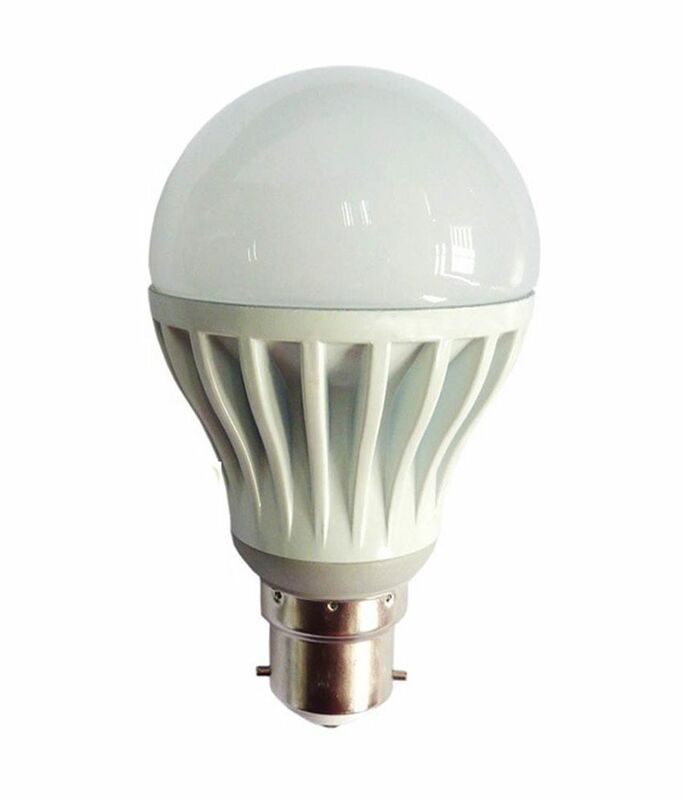 The most interesting and that generates a real relief for the planet is that theLED light bulb does not your composition any heavy metal such as mercury or lead, and so do not require any kind of special disposal. Also the fact last longer causes the volume of disposal of products is considerably reduced as well as the process of extraction of raw material for the production of new products. His enlightenment does not emit any radiation IV/UV. The consequence of this is that there is no damage to the skin or damage to plants or objects that might be exposed to the light such as clothes, pieces of art, furniture and etc. 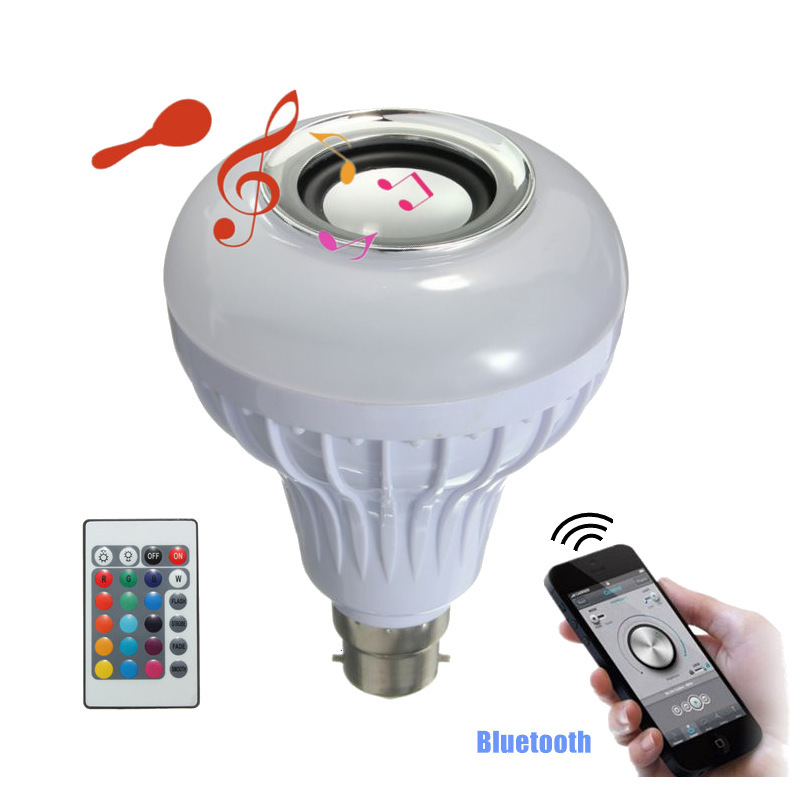 In addition to LED lighting does not emit any kind of infrared radiation which causes the beam of your light to be cold, so the LED don’t worry. Now that you know that the LED bulb really worth What are you waiting for to start replacing your lighting company to have a great economy?